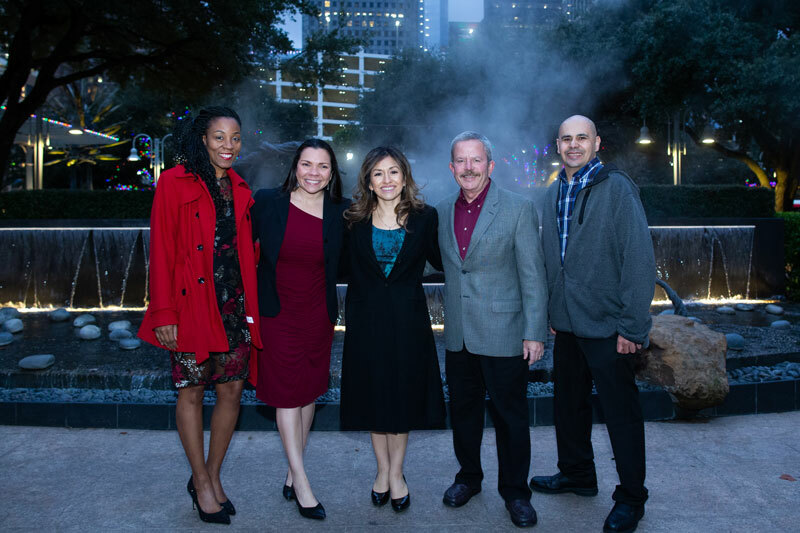 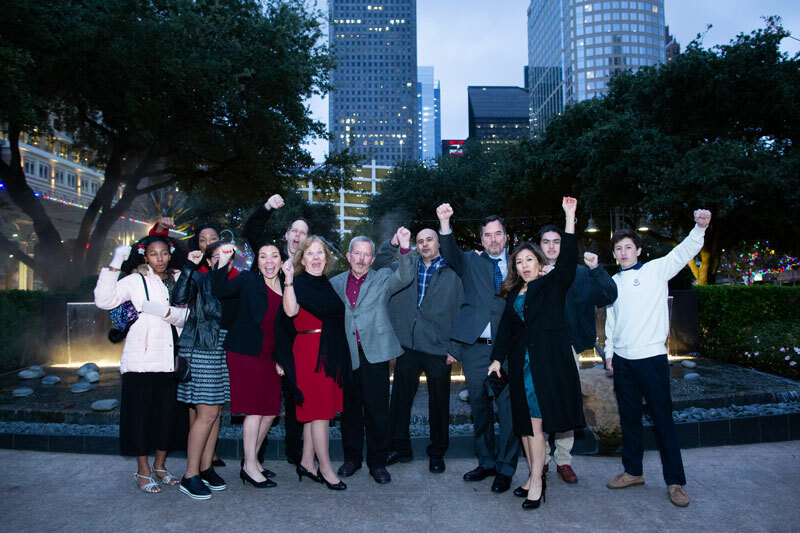 Mireaux Management Solutions was founded in 2001 by Miriam Boudreaux, after leaving her post as a Corporate Quality Director of a large contract manufacturing company to raise her first child. 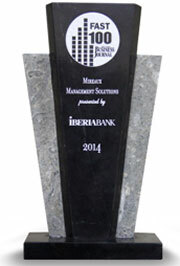 What started as a part time gig, grew steadily over the years with more and more projects and Web QMS subscribers. 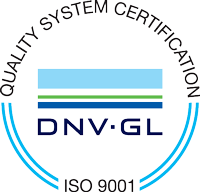 Initially focused on ISO 9001, Mireaux’s services always included Consulting, Auditing, Training, and its software Web QMS -which Miriam viewed it as a tool to differentiate herself from other consultants and add value to her Clients. 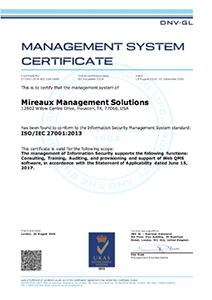 In 2005 Mireaux had the chance to work with a voting company and gained expertise on the ISO 27001 Information Security standard. 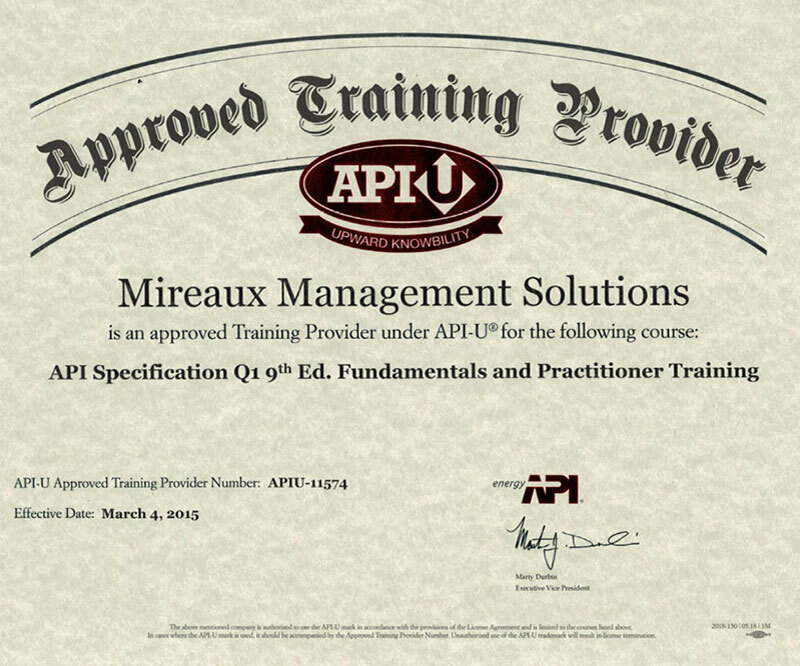 As demand grew, Mireaux expanded to other ISO and API standards including ISO 14001, ISO 45001 (formerly OHSAS 18001), API specifications Q1, and Q2. 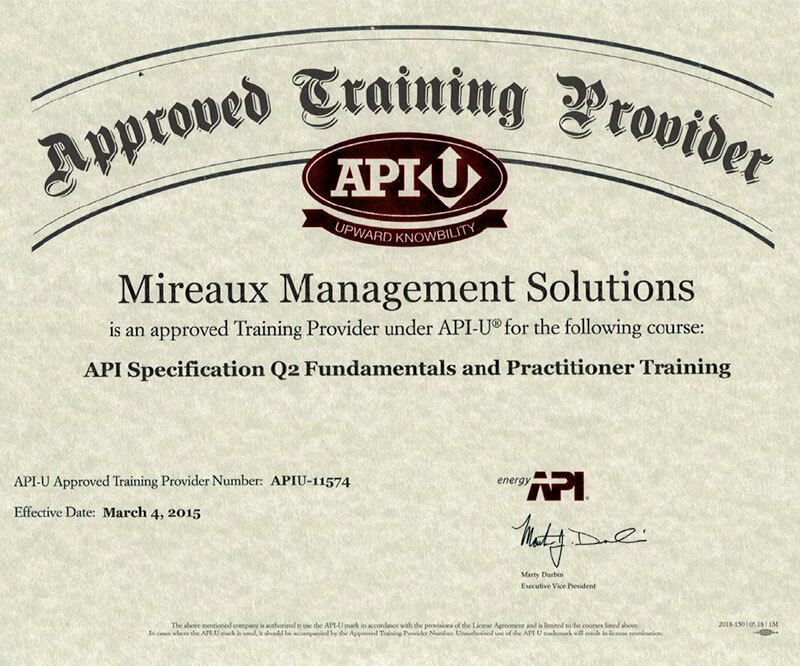 In 2014 Mireaux won a contract to help a division of one of the largest oil and gas operators in the world become API Q2 certified. 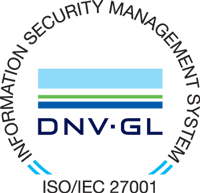 This will take Mireaux –and its Web QMS software- to the Saudi Arabia peninsula and mark the beginning of Mireaux’s entrance into the global market. 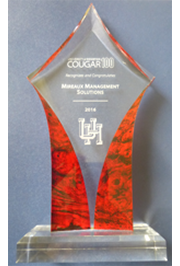 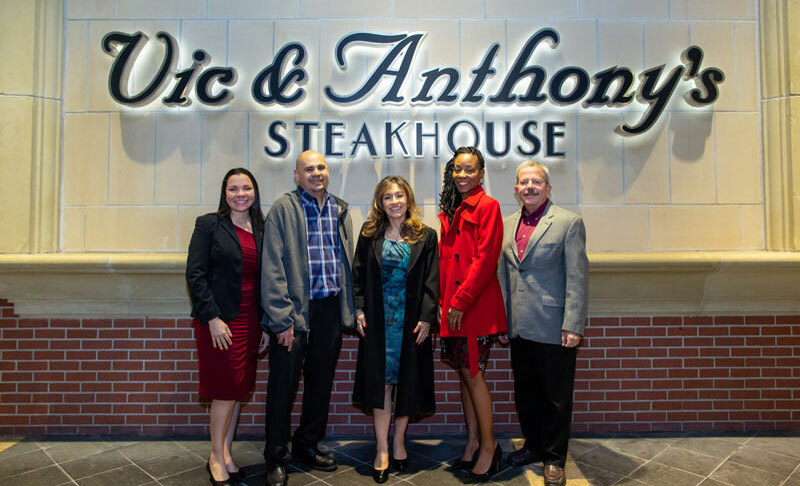 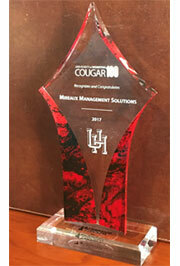 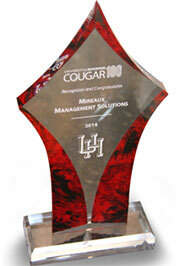 Through the years Mireaux has received numerous awards and recognitions. To demonstrate its commitment to the ISO standards as well as the information trusted by its Clients, Mireaux achieved ISO 9001 and ISO 27001 certifications in 2012 – and of course Mireaux maintains those certifications using its own Web QMS software! 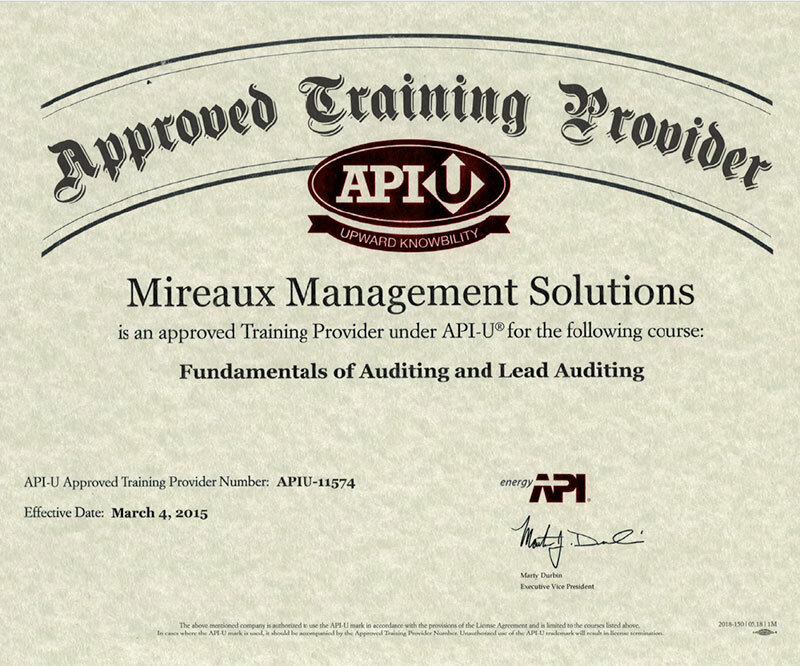 As the future develops, Mireaux looks forward to continue to serve global markets in the ISO and API management systems standards arena, and seeks to stay firm with its original principles of Value Add and Sustainability; ensuring that its Clients receive best in class Consulting, Auditing, and Training services as well as Web QMS software -for years to come.